Crows may not be hunted with rifles or handguns larger than .22 caliber rimfire or with muzzleloaders larger than .40 caliber unless a modern gun or muzzleloading deer season, bear season or coyote season is open. Crows may not be hunted with shotguns using slugs or shot larger than T shot. Legal shooting hours for crows are from 30 minutes before sunrise to sunset. 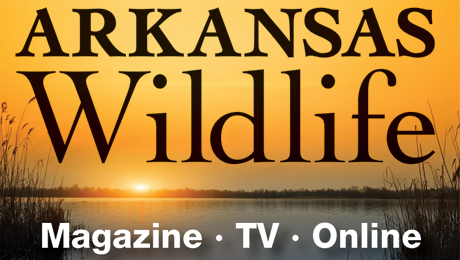 Hunters 16 and older must have a valid Arkansas hunting license. 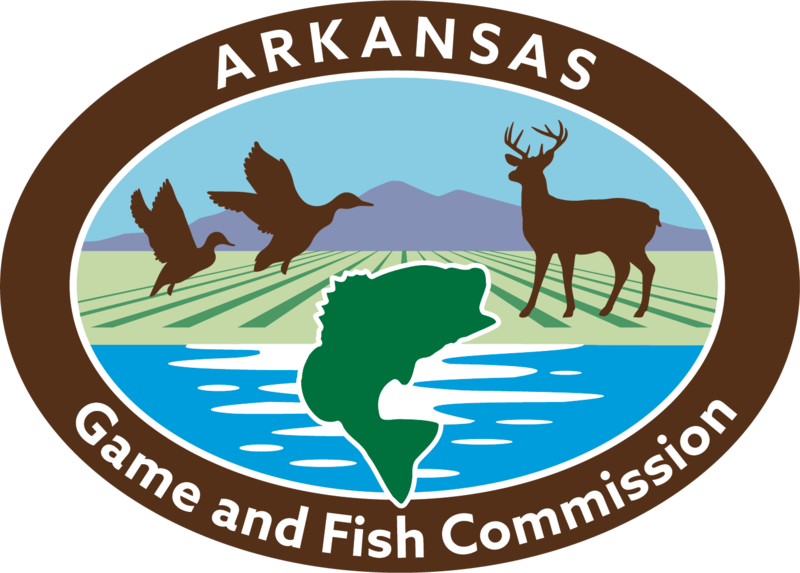 Hunters do not need to register with the Harvest Information Program or possess any migratory bird stamps to hunt crows. Crows may not be hunted over bait. Baiting standards for crows are the same as those for doves. Click here for more information.